Can a free phone and desktop application reduce the incidents of distracted teenage driving? 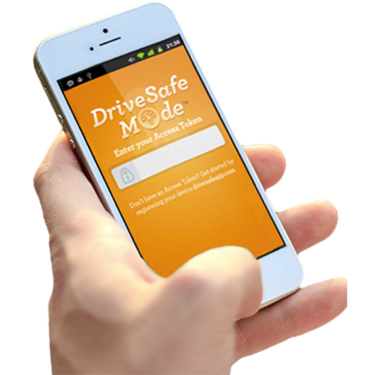 Las Vegas entrepreneurs Leon Wilde and Phil Randazzo believe it can, and they are betting their ample experience as successful business owners and investors on DriveSafe Mode, a patented application they designed to save lives – and parental anxiety. Think of DriveSafe Mode as a 24/7 tattletale. If your teen is texting, tweeting, snapchatting, of otherwise posting – when he or she is in a moving vehicle, DriveSafe Mode can shut down the phone and notify you immediately. If your teen tries to disable the application, DriveSafe Mode will let you know that as well. This week on Monday Morning Radio, Leon and Phil tell host and noted reputation coach Dean Rotbart how they are navigating the highly competitive web app marketplace, and why they believe DriveSafe Mode is their express lane to a much larger, more successful suite of profitable products.